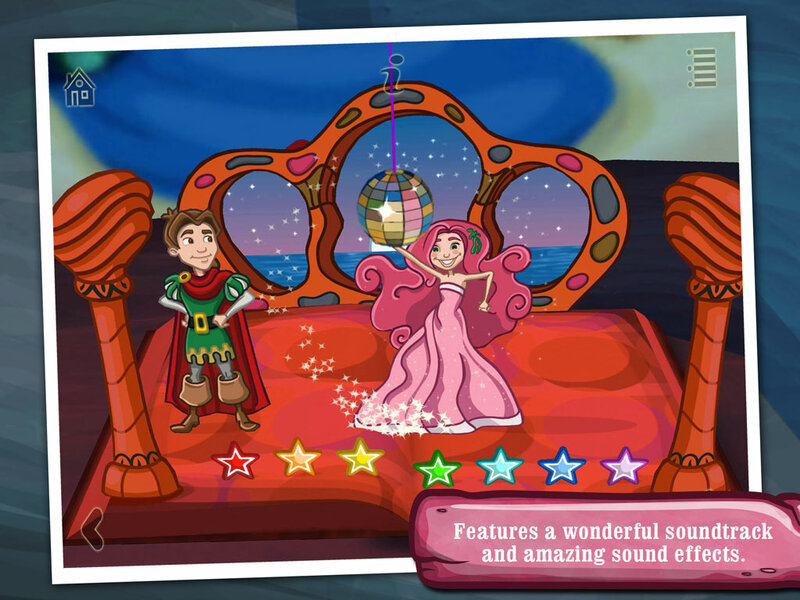 this magical fantasy fairy tale. 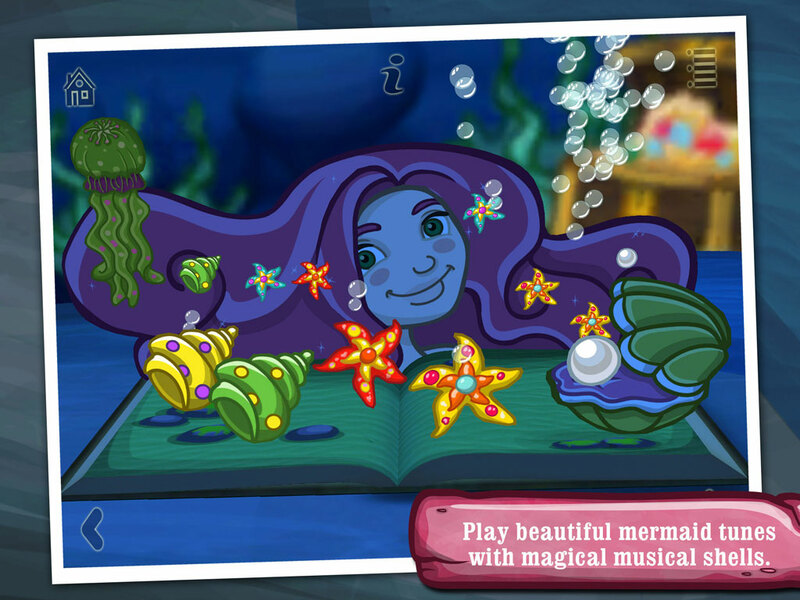 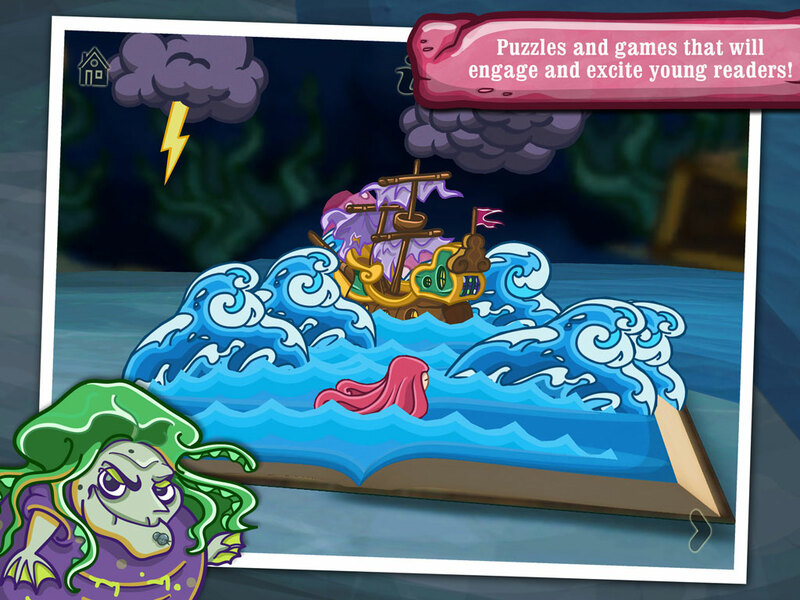 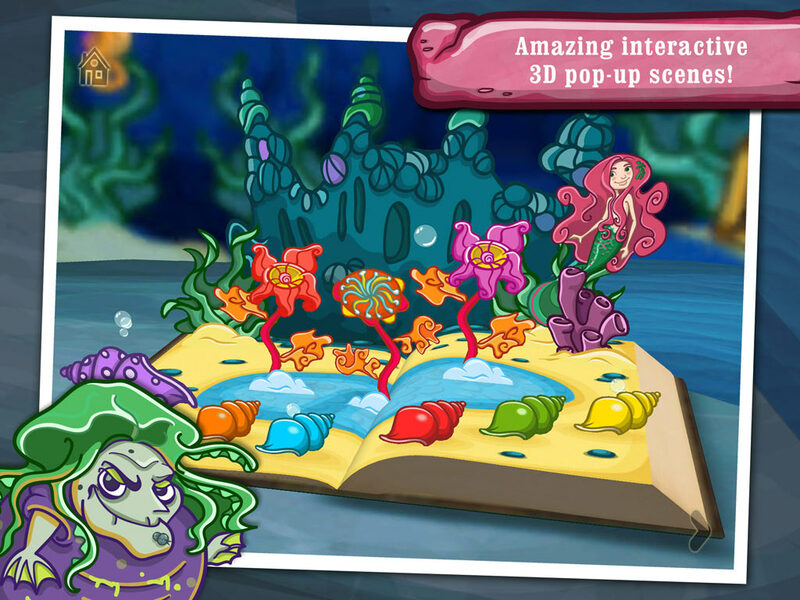 Download The Little Mermaid Now! 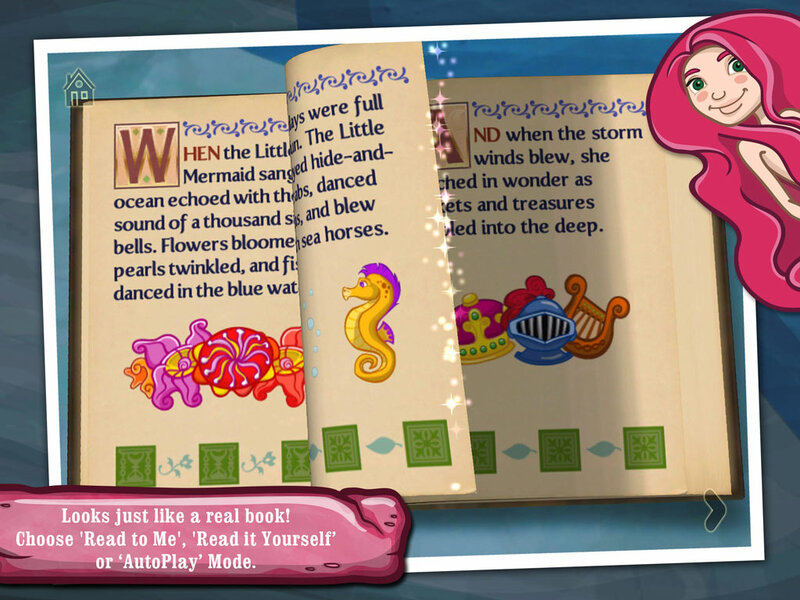 Swim through the depths of the ocean with the Little Mermaid as she embarks on a wonderful adventure in this magical fantasy fairy tale adapted for younger readers from Hans Christian Andersen’s beloved classic.